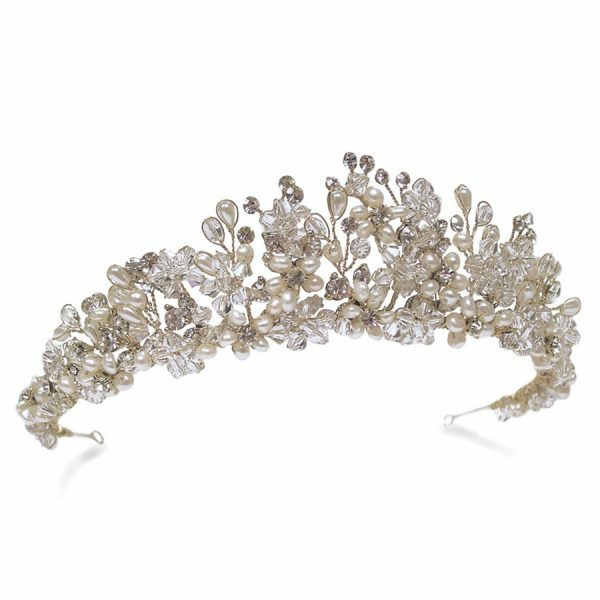 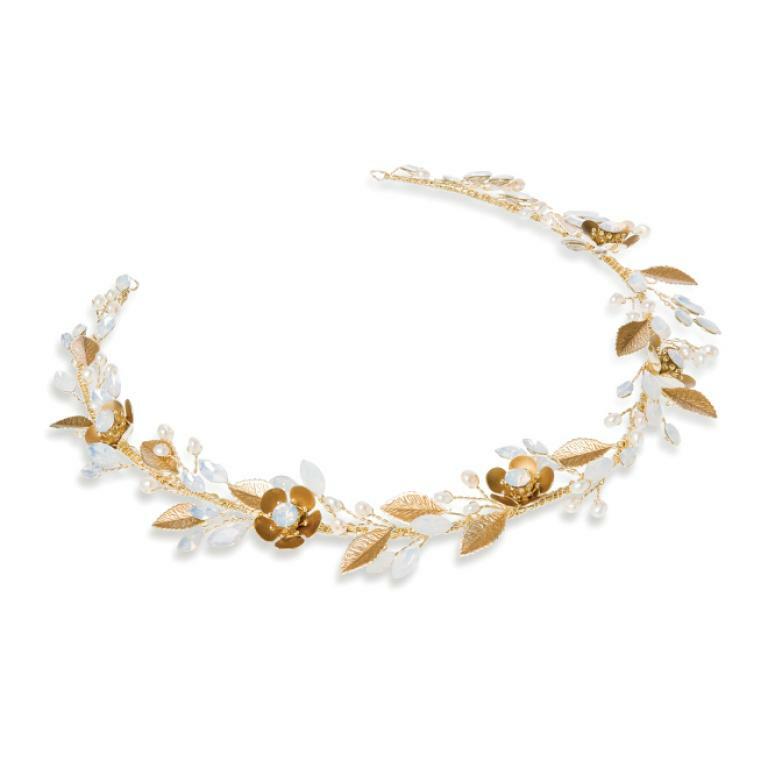 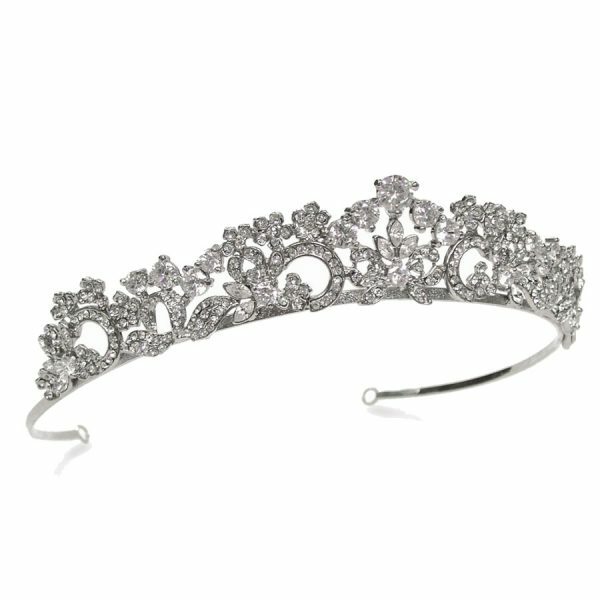 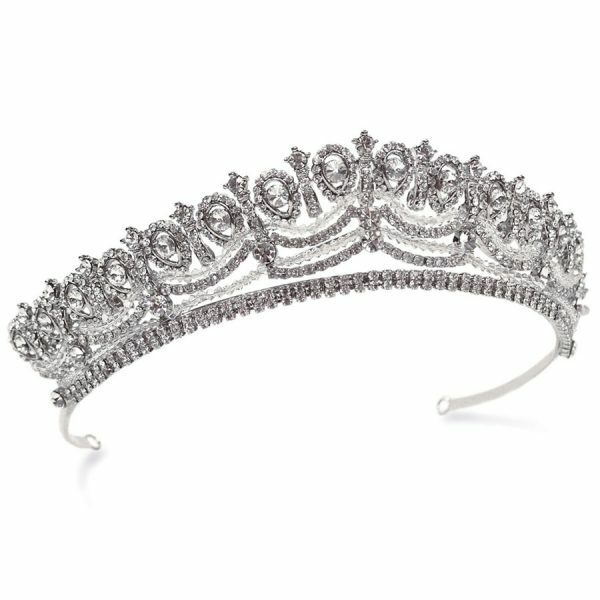 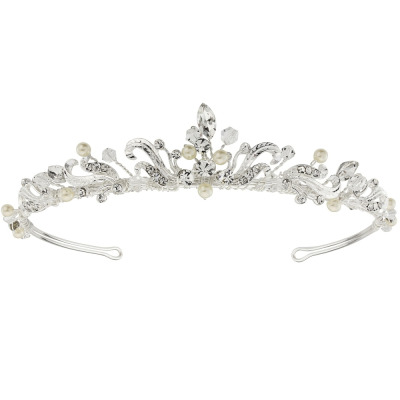 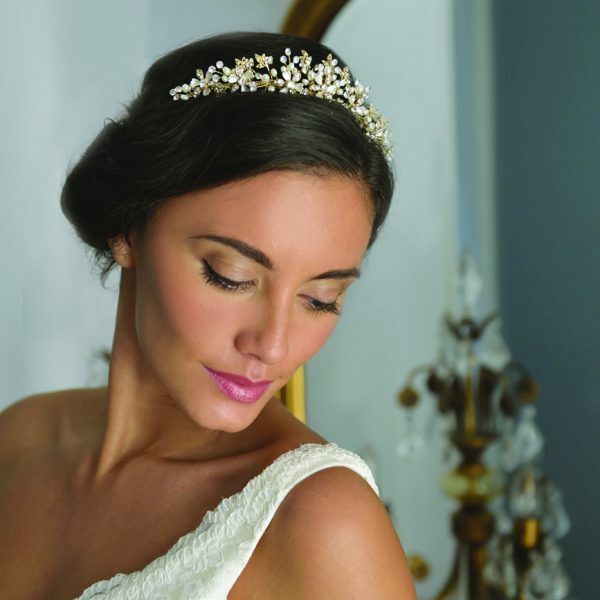 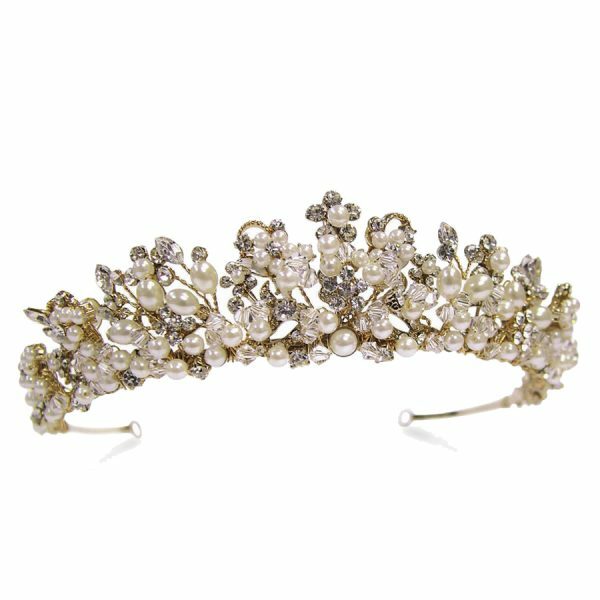 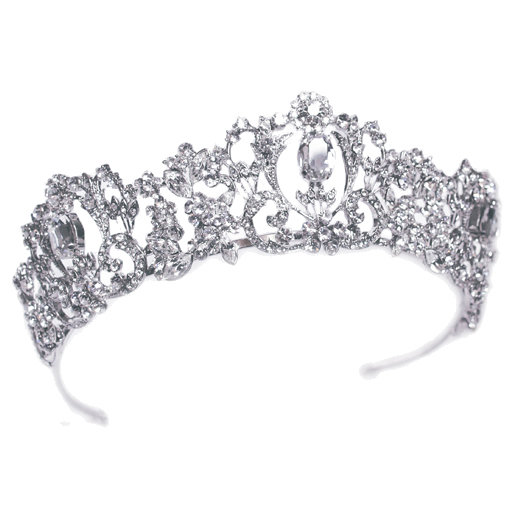 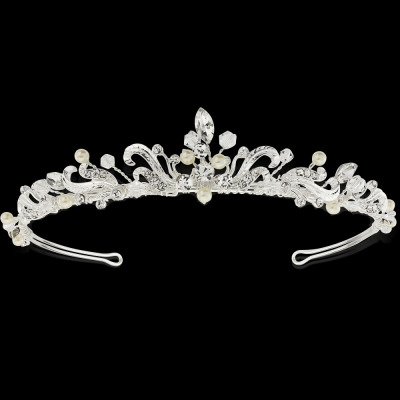 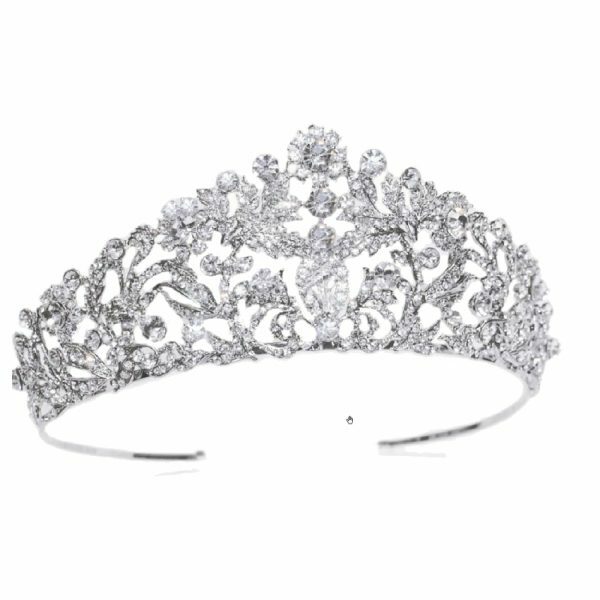 This is a truly stunning tiara made up of solitaire crystals and freshwater pearls intertwined with stylised enamelled bronze leaves. 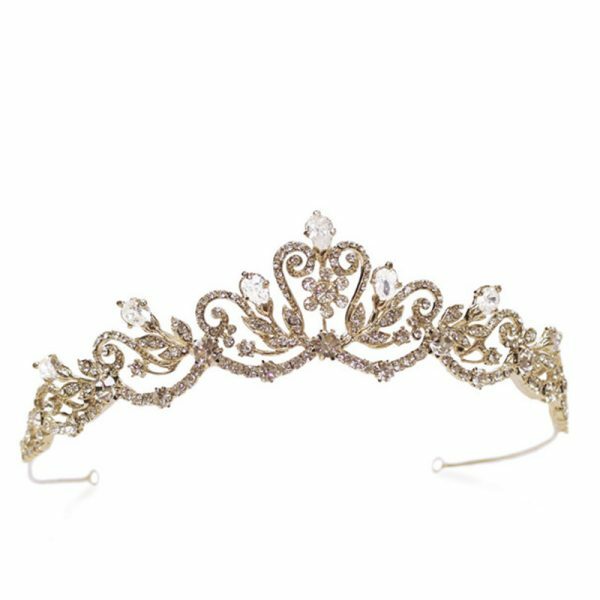 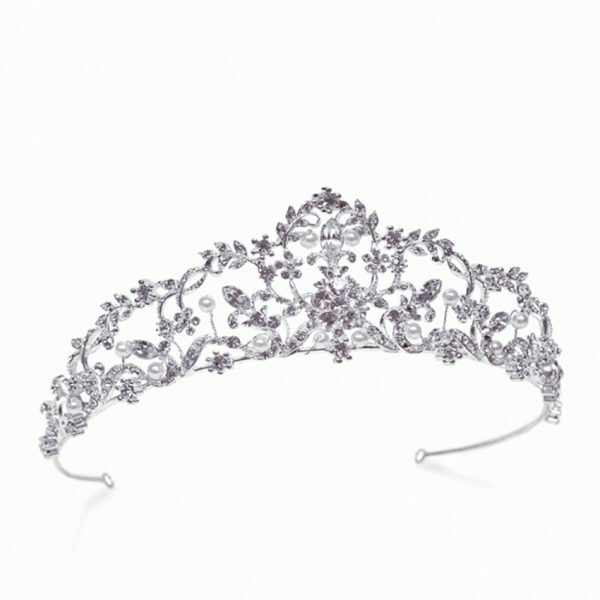 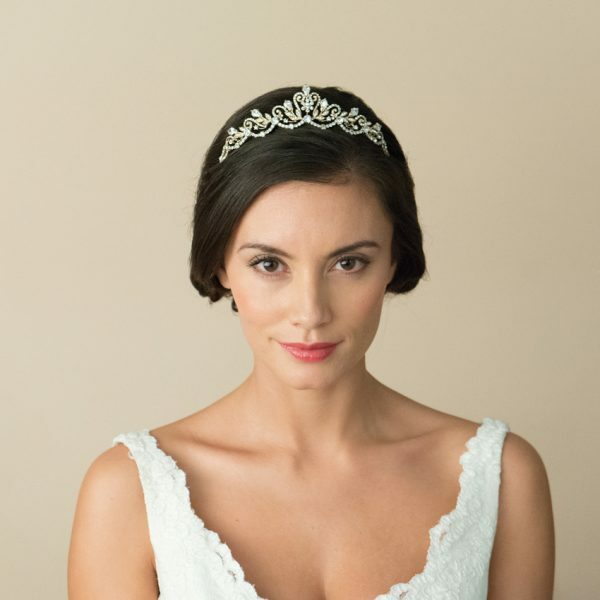 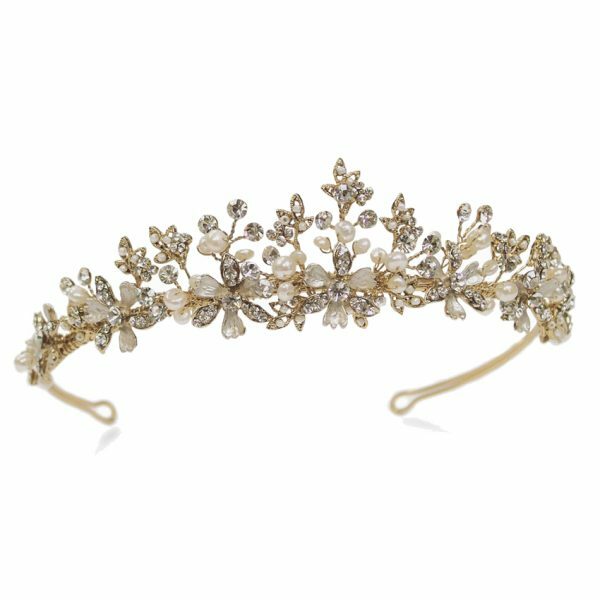 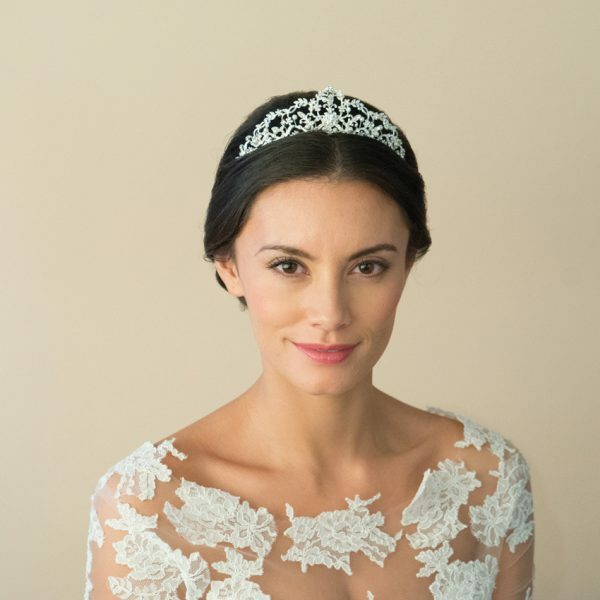 This gorgeous statement headpiece would work perfectly with both classic styled gowns and more floaty Grecian Goddess styles too. 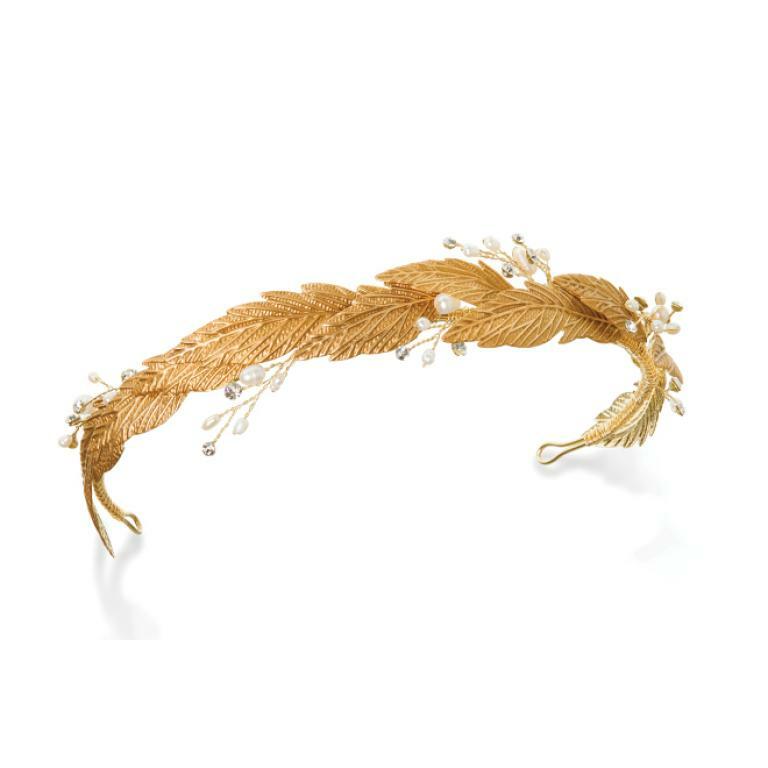 Perfect for an autumnal wedding theme.